Well, below you’ll find an UberEats Promo Code that you can enter into your UberEats app and you’ll be on your way to receiving a discounted meal courtesy of yours truly. Surely you’ve heard of Uber by now. Right? As many of you know, you can score your first Uber Ride FREE. I’ve even showed you guys how to earn and use Uber credits internationally here. Uber Eats was recently unveiled and is now growing faster and faster by the day. This super convenient food delivery service allows you to log on and see the menus and order food directly from your favorite local restaurants. Well, not only can Uber take you from point A to point B in a moments notice , they can also deliver food directly to your doorstep in just a few taps on your smartphone. Does it get any more convenient than that? Note: UberEats is growing rapidly so please check back often to see more new cities. Uber Eats is currently offering new users (1) discounted meal and the value/amount of the discount is assigned to your country of residence. For example in the United States the discount is $5 USD off your first order. Other countries have different discount values assigned to them. Tap on the profile icon on the bottom right hand corner. Tap Apply and your next meal is on me! What if I already have an UberEats account? If you’ve already signed up for and used Uber Eats in the past, then this deal will not work for you. Is UberEats Available 24 hours? Yes! You can have food delivered directly to your door 24 hours a day. Your first UberEats meal (up to $5 USD or other value depending on the country you choose when creating your account) will automatically apply to your first order. You’ll notice that the app gives you the total of your order but the discount will be applied after checkout. No problem at all. 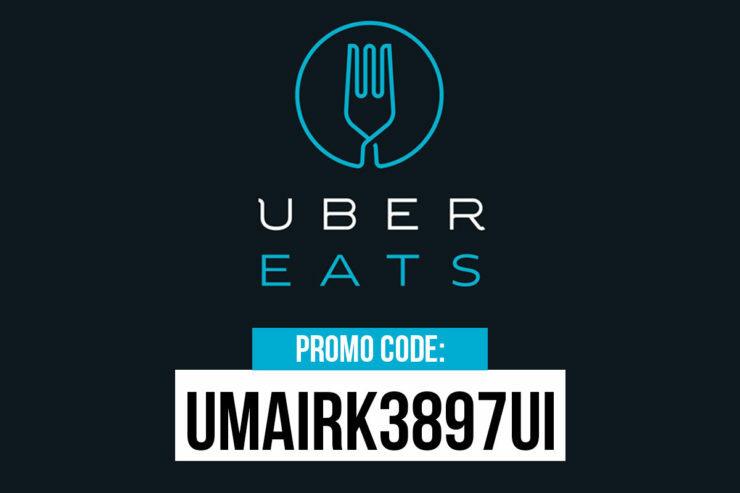 When you enter the UberEats coupon code: UMAIRK3897UI you’ll receive a coupon of up to a specific value that Uber has chosen based on your country of residence. In other words, Uber gives you a $5 discount to new users based in the United States but the value of the discount depends on the country which you assign to your Uber profile. Do UberEats Promo Codes have an expiration date? Yes. You have 90 days to use your UberEats credit. How can I earn more UberEats credits? If you’re traveling with a friend or better yet, a group of friends who have never previously signed up for UberEats, you’re in luck. Your first meal with Friend #1 is at a discount thanks to you. 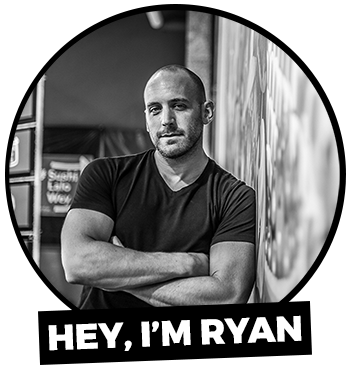 Now have Friend #2 signup for an account using Friend #1’s code or your code. Again, another $5 discount. And the list goes on. Realistically if you plan it right, you can continue to get discount after discount with UberEats. Tip: Don’t forget to share your UberEats invite code with all your friends and family via Facebook, email, etc. How do I Check UberEats Credit? How much is an average UberEats meal? Prices vary from restaurant to restaurant. Scroll through the list of restaurants and check the menus to find out more details on prices. How can I get my first Uber ride free? Easy! 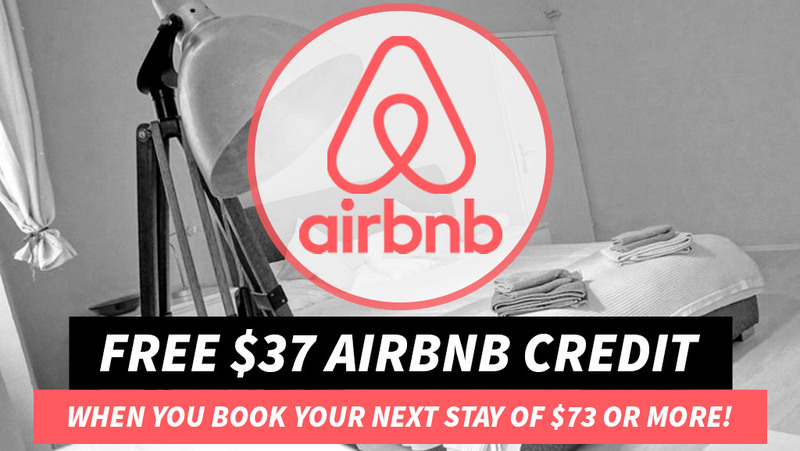 All you need to do is click on the promotional banner below or simply enter the code displayed on the banner. 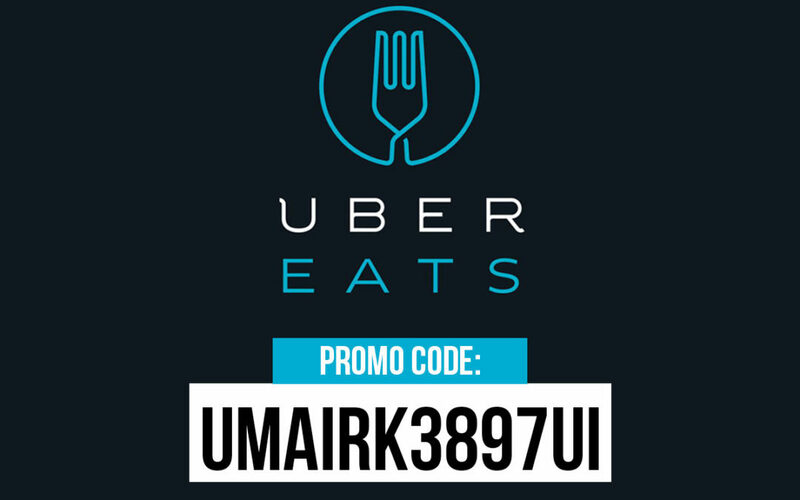 Did you use my UberEats free meal promo code to get your first meal free? If so, leave a comment below. Note: I receive free meal for referring new users to UberEats (like yourself) but only after you complete your first order. At the end of the day, you get up to $5 off (or more depending on your country of residence) your first UberEats order and I get a free meal for referring you — it’s a win-win for everyone! UberEats really is a fantastic app. I signed up using your promo code and got my first meal free. Thanks for that. The delivery service was fairly quick and the app has a nice selection of restaurants in my area (many of which are lesser known). Glad to share. Enjoy your UberEats meal! Hi Kelly. This is not fake by any means. The coupon code is confirmed to work. 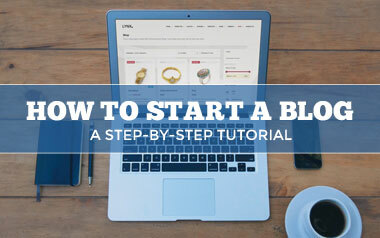 I’ve had hundreds of people sign up through this so I can assure you it works. When you say you “can’t apply anything else to your account” what exactly do you mean? Are you trying to apply other promo codes? Let me know how I can assist you. Thanks. I believe UberEats just added a new delivery fee that varies depending on the city you’re ordering in. I don’t have a list of delivery fees at this time but I will be sure to list them on this post once I get the info. Yes, it should be no problem to redeem your meal.